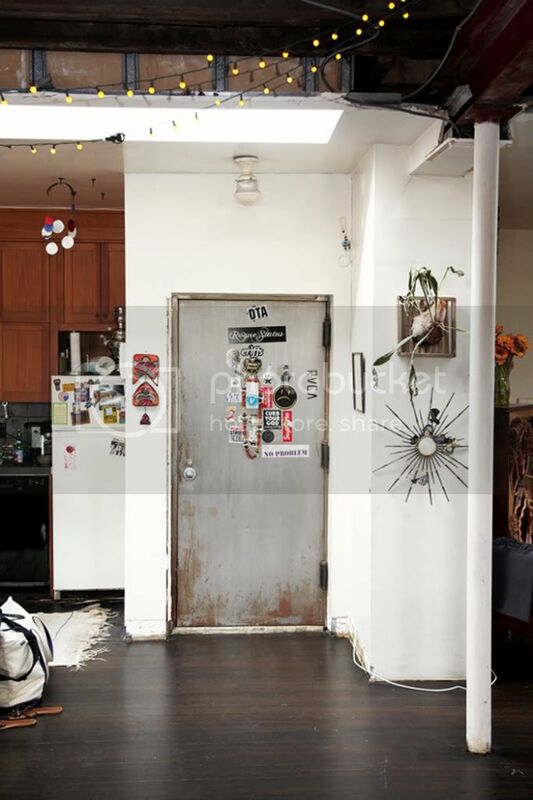 This is actually from a couple of years ago I think, but I love Erin Wasson's apartment and I thought I would revisit it by posting it. I love how laid back her place is, much like her style. 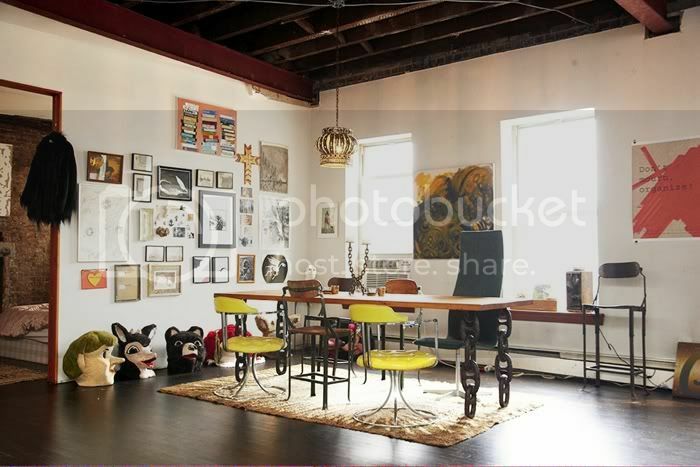 To see more pictures of Erin Wasson's apartment click here. I wouldn't expect anything less from Erin! Wonderful apartment. love the entrance huge door, the floor, and there is so much light...I'm jealous!! Wow love here apartment! Full of nice things and art that inspires! Hello, thank you for comment on my fashiolista finds, i follow your blog! 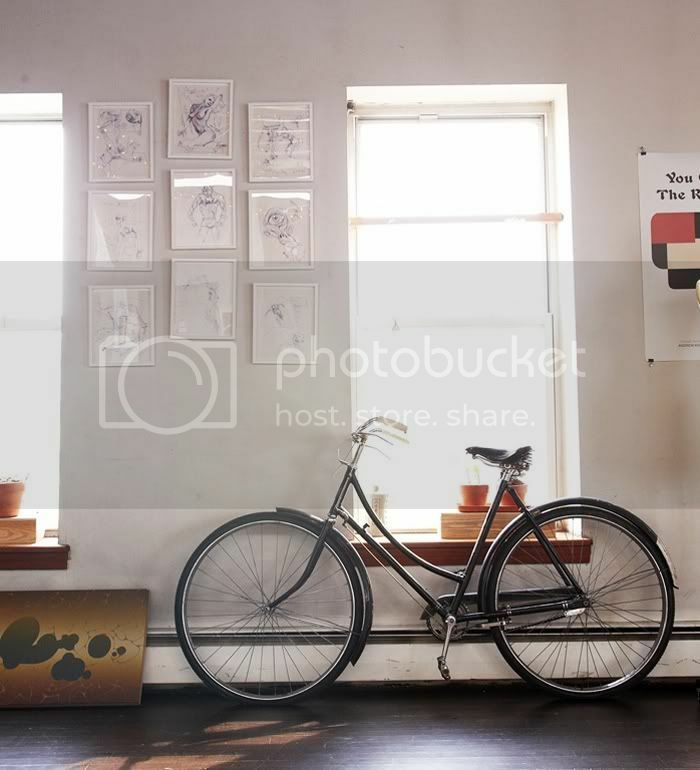 Loving the open layout of the apartment, what amazing inspiration!